Holiday fun is in full swing! The Holiday Flea kicks off at Denver Union Station, 9News Parade of Lights, Golden’s Annual Candlelight Walk and much more. See our event calendar for more information. Ballet Melange presents The Nutcracker Ballet, a holiday classic, in collaboration with Classical Ballet Academy. The Nutcracker Ballet transports us to a land of magic and dreams that come true. Colorado Avalanche vs. Pittsburgh Penguins at Pepsi Center. Gather your family and friends for the Union Station Holiday Market by Denver Flea, four weekends of shopping, festivities and winter fun, all at the historic Denver Union Station! Hundreds of Colorado’s best makers and artisan brands will pack the Plaza of Union Station each weekend, starting Friday, Nov. 23, for a holiday shopping wonderland in the heart of the Mile High, paired with music, eats, drinks and more. Shop, Sip, and Mingle with Colorado’s finest craft, fashion, and art makers at Stapleton Holiday BAZAAR. The Stapleton Holiday BAZAAR is popping up for one night only on Thursday, November 29th, indoors at The Shops at Northfield, featuring over 45 innovative craft vendors sharing their creations just in time for the holiday shopping season. It’s Christmas Eve, and with the actors snowed in and unable to make it to the studios of WXMS for the live radio performance of A Christmas Carol, the sound effects person decides to take the audience through the classic tale himself. Lakewood Heritage Center will be lit up in a display of holiday cheer. All of our buildings will be open and decorated for the occasion. Warm up with a holiday favorite snack of hot cocoa and cookies. Get your family photo taken for free with Santa! Listen to timeless holiday tunes and enjoy a hay wagon pulled by our 1940 McCormick Farmall “H” tractor. The Downtown Denver Partnership is pleased to produce the 44th Annual 9NEWS Parade of Lights. The two-mile parade route in Downtown Denver is the stage for Colorado’s brightest holiday tradition. The FREE holiday spectacular features marching bands, ornate floats, and, of course, a special appearance by Major Waddles the Penguin and Santa! Grab your hot chocolate and ear-muffs, this year is going to be better than ever. Experience the beauty of the holiday season while walking down Washington Avenue, candle in hand, singing holiday carols during Golden’s hometown Candlelight Walk, which offers an authentic way to open the season of lights. Colorado Avalanche vs. St. Louis Blues at Pepsi Center! Kantorei once again is pleased to join the Meistersingers of Cherry Creek High School for our annual joint concert. We are always pleased to join this excellent group of young singers, encouraging them to pursue the gift of singing beyond their high school experience. The International Youth Ballet presents a magical production with award winning young dancers, beautiful sets and costumes in a family friendly atmosphere at the elegant Gates Concert Hall of tThe Robert and Judi Newman Center for the Performing Arts. CU Professor Steven Brown travels the world to study the amazing, invisible, ethereal stuff that blankets our amazing planet and makes life on Earth possible… Join us for an educational morning in early December to learn about air! 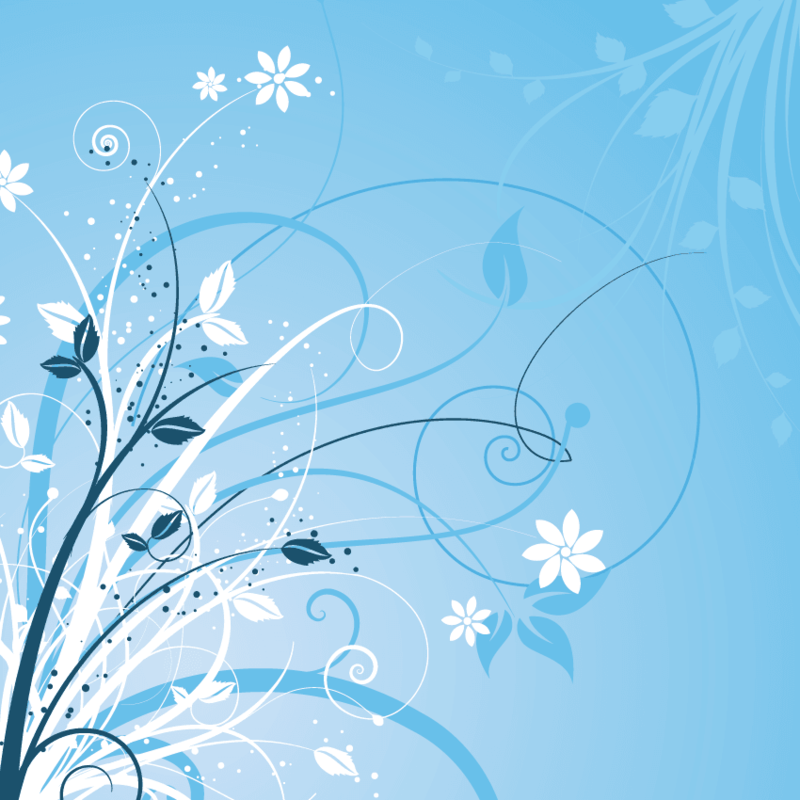 Have you wondered…Why is the Sky Blue!? Why are sunrises orange? What is air made of exactly? Did you know the Earth wears sunglasses!? And what’s the story about the greenhouse gases that are slowly but steadily warming the Earth? General admission is free on the first Saturday of the month thanks to Your 6 Hometown Toyota Stores and the citizens who support the Scientific and Cultural Facilities District (SCFD). Explore fun things for families (including bilingual programs for the whole family), visit exhibitions throughout the museum, hear storytelling, and more! Sixty Artisans/Crafters display handmade unique items. Activities include a huge Silent Auction with hundreds of items benefits nonprofit Nederland Area Seniors, Live Music, Choral, Dance Performances all day, both days, photos and Stories with Santa, festive hot foods and more. The Pikemasters Model Railroad club is happy to present our annual December Open house. We’ve been working hard to finish up our layout rebuild and have made many changes to the layout. If you haven’t seen us in some time, you’ll be in for a treat. The second annual Holiday Tea with Santa returns December 1, 2018, taking place on the luxury hotel’s re-imagined Plaza Level. Inspired by traditional afternoon tea, guests of all ages may enjoy tea sandwiches, petite pastries and cozy teas. Ritz Kids will enjoy a cookie decorating station for Santa, a card making activity to send to the North Pole plus printed photos with Santa to take home! Join Localworks in collaboration with the City of Wheat Ridge for the official holiday tree lighting. This event features Santa, crafts for the kids, free hot cocoa and cookies, free horse drawn carriage rides, live reindeer, food vendors, live holiday performances, carolers and more. Now in its ninth year, the 1940’s White Christmas Ball returns to the heart of the city for one of the Denver area’s most festive and glamorous events! Step back in time this holiday season for an unforgettably magical 40’s and 50’s holiday party that will bring back all the warmth and nostalgia of a simpler era. 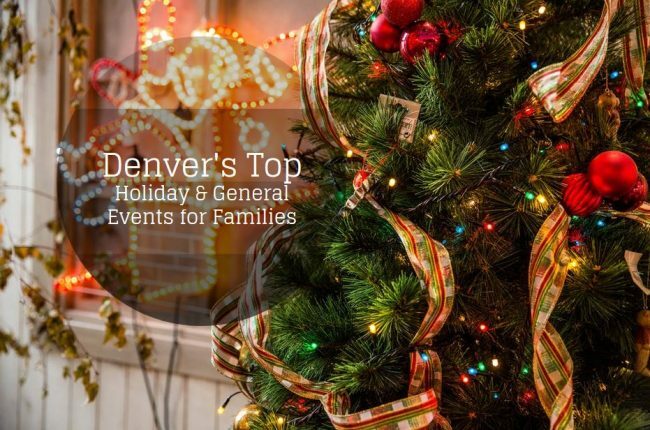 Set in a beautiful ballroom in downtown Denver, guests will have the opportunity to mix and mingle and dance among vintage vehicles, movie set lights and props, re-enactors, sleighs, Christmas trees, and a canopy of glistening lights. This December, the curtain rises for America’s favorite ballet, brought to life by the Boulder Ballet and the Longmont Symphony. Make your plans now for this thrilling and heart-warming spectacle, all performed to Tchaikovsky’s masterful score. Spectators are invited to join us in celebrating the 30th anniversary of the parade and enjoy floats created and decorated by local businesses, churches, schools, and civic groups. Includes marching bands, lit fire engines, holiday carolers, and much more. The grand finale includes an appearance by the jolly old man himself – Santa Claus! Introduce your kids to the symphony with the PSO’s family-friendly, shortened version of their holiday program. Sing along to seasonal songs you all know and love. Proceeds benefit the Parker Task Force. Pro Musica Colorado is teaming up with the Boulder Chamber Chorale and four, local favorite soloists for Handel’s Messiah on Saturday, December 1 (7:30 pm) and Sunday, December 2 (3 pm), both performances at Mountain View United Methodist Church in Boulder. On Sundays, Dec. 2 and 9 from 10 a.m. to 11 a.m., Outlets at Castle Rock will host two “Santa Cares” events, providing children with special needs a warm, quiet environment and sensory activities to help reduce behavioral triggers associated with this bustling time of year for a perfect picture with Santa. Experience one of Denver’s favorite family traditions this holiday season with The Oxford Hotel’s Doll’s Tea Party on Sunday, Dec. 2nd. Held for more than 50 years at LoDo’s most historic boutique hotel, The Oxford Doll’s Tea is a classic tea party featuring tea, tea sandwiches, hot cocoa and treats. Children are encouraged to bring their favorite doll along to enjoy the festivities. Bring your fur babies to pose for a special photo with Santa! Dogs and cats large and small are invited to get their photo take with Santa in Grand Court. Three parts Jersey Boys, two parts Motown: The Musical and “not your grandma’s doo wop,” these five charismatic, handsome, triple threat Broadway stars—with their hot five-piece band—tear it up, with musicality, dancing, and showmanship not found with any other group in the world! This annual holiday lights extravaganza transforms our York Street location into a twinkling winter wonderland. Don’t miss: The interactive light display, featuring a large field of sound-reactive, animated LED lights. Seasonal entertainment available on select evenings. Santa and his friends move to Chatfield Farms in November! Chatfield Farms is transformed into a magical village. Join us for an exciting holiday experience for all ages. Hop on the hayride to catch a short movie at Santa’s cinema and find unique holiday gifts in his workshop. Admission includes: Santa’s live reindeer, kids get pictures with Santa, Snow Man and the reindeer, craft with Mrs. Claus, holiday lights, hayrides, Santa’s Cinema on Elf Boulevard, and Santa’s Workshop will include craft vendors. Returning in 2018 for it’s 3rd year, the FREE Ice skating on the DEN Plaza. There truly is Snow Place Like DEN for the Holidays! Treasured memorabilia and iconic photographs bring the past to life through stories that begin on the ball field and echo through American history. Size up your hand against Babe Ruth’s. Find the nails Ty Cobb used to hold his favorite bat together, and admire the glove flashed by Willie Mays to make some of the game’s most memorable catches. See the uniform Joe DiMaggio wore in his final World Series and a receipt for roses he sent to Marilyn Monroe. And much, much more—these are just a few of the one-of-a-kind items on view in Play Ball!